TUMBLOX released on the AppStore! 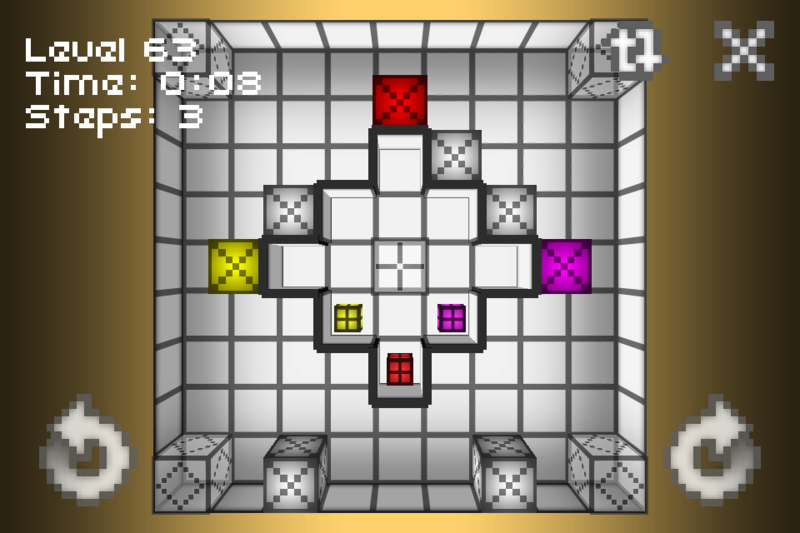 "Tumblox", the mind-bending head-hurting box-tumbling brainteaser for iPhone and iPod Touch is now available at the AppStore! 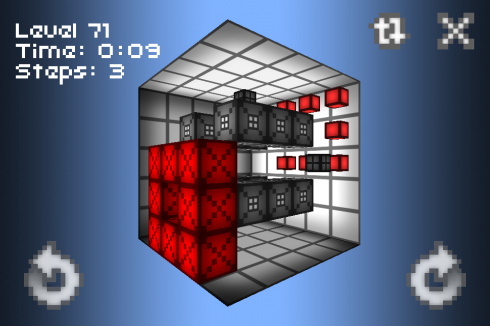 You get 25 levels for free, so you can test it before you buy it inside the App itself. You can even play the PC demo (Windows/MacOS) on the very own project page of Tumblox. The Rat King demands that you have fun training your brain with Tumblox' simple and addictive gameplay. 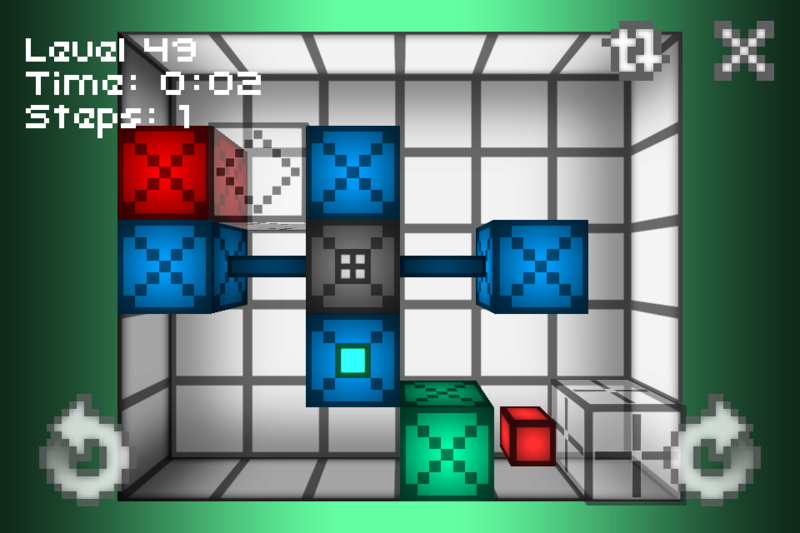 Rotate the (big) box and let the (small) boxes fall onto their targets!